Fortress Of Freedom Board :: View topic - Final Thoughts On Our Ad At "The Edge!" Final Thoughts On Our Ad At "The Edge!" Posted: Mon Jul 05, 2010 8:07 pm Post subject: Final Thoughts On Our Ad At "The Edge!" 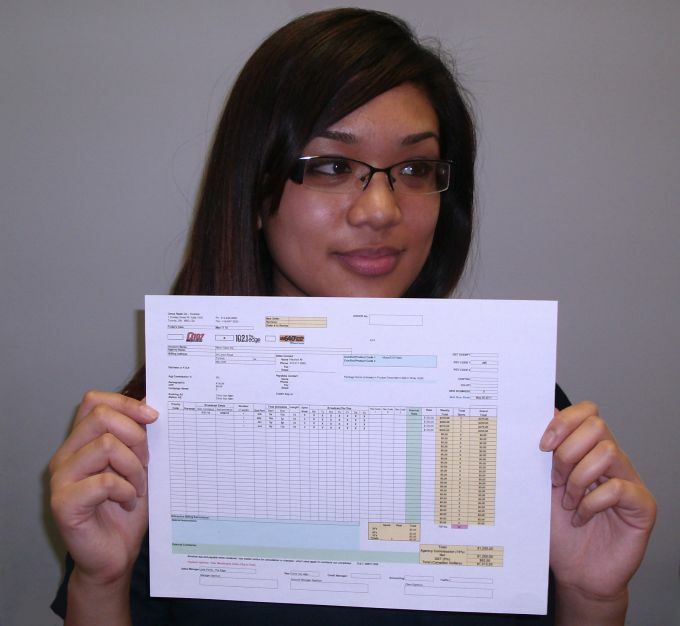 By Maurice Ali, President: FOF Inc./MORE VISION Inc.
Our first bill from Corus Entertainment! 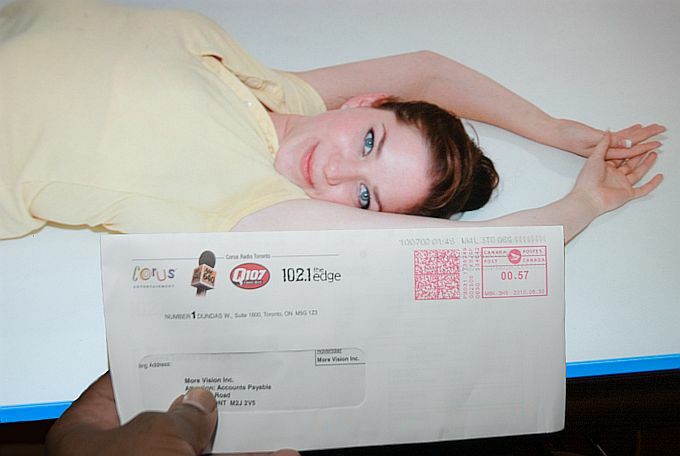 With so much going on we pretty much forgot about our advertising campaign of 102.1 The Edge. In short the campaign was a success with our largest audience happening on the Dean Blundell show! Our ads played during the morning with a similar number on the afternoons show "Fearless Fred" and the rest during the evening slot with Bookie and some weekend slots with the last on Melanie's show on Sunday. All slots aired with no problems, a first for us! Here is J.L. with the CORUS Contract! As for broadcast distribution, CFNY 102.1 carries through the Greater Toronto Area past Hamilton and down past Buffalo and into the upper New York area; say about 15 million terrestrial population footprint. The signal is also carried via cable and satellite by Rogers/Shaw and Bell coast-to-coast which brings about 40 million within reach. The Edge at the Eaton's Centre just across the street from 'Yonge Dundas Square"! 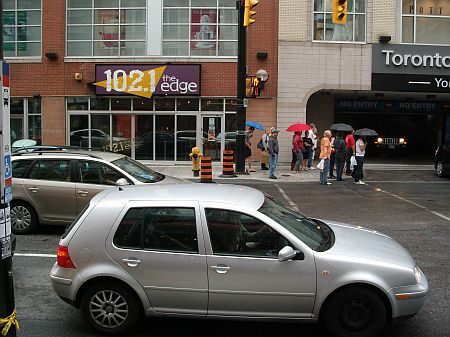 The final question people ask me is: Why 102.1 THE EDGE? The answer is simple, CFNY embodies many of the concepts that we have at this organization. In fact the inspiration for Rush's "Spirit Of Radio" was in fact CFNY in the early days. Rough Trade, Blue Rodeo, Martha and the Muffins, Jane Siberry, 54-40, and Spoons were among the acts given exposure by CFNY. This is the kind of radio station we want to do business with. Our small advertising campaign brought us into the world of real broadcast radio industry. We conversed and emailed with business people and a DJ at Corus. This type of business contact can pay off in many ways and we have just begun.